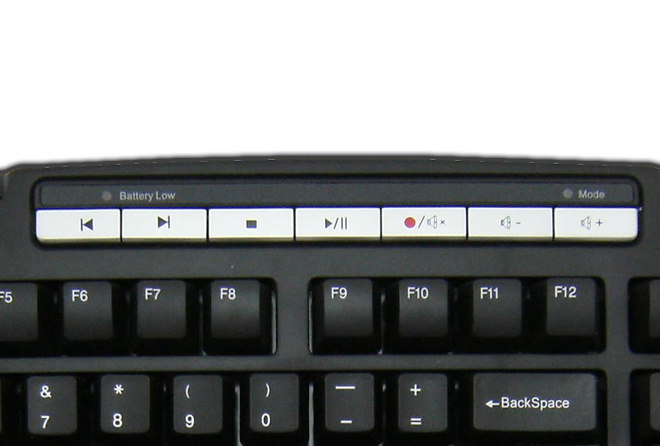 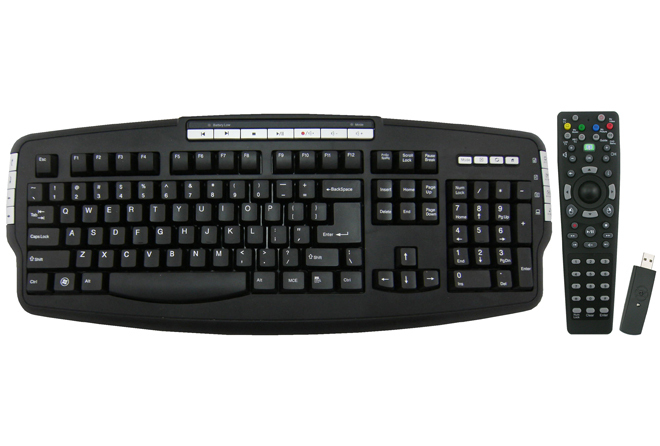 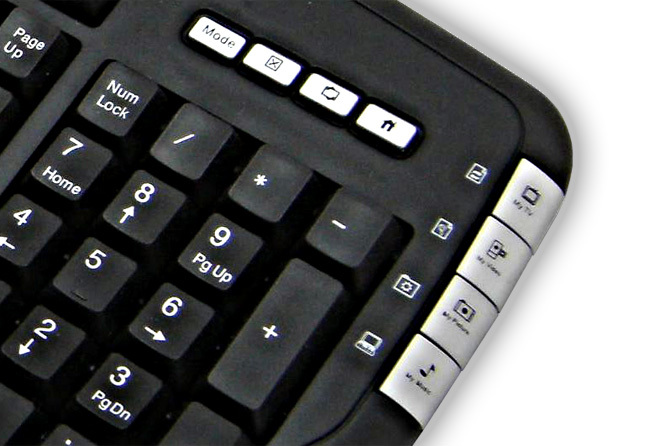 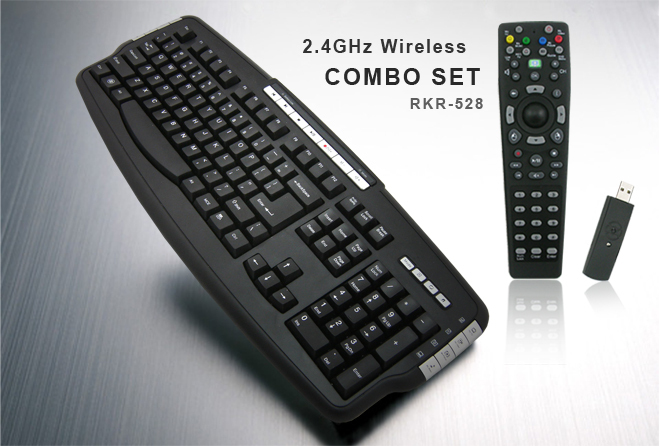 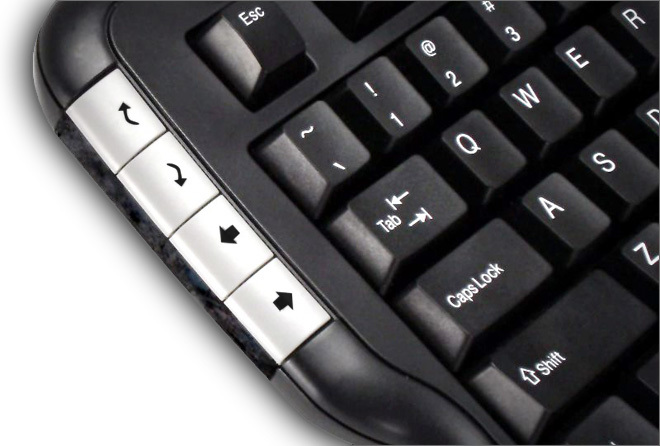 RK-528 is a 2.4G wireless Win 7,Vista MCE / XP switchable keyboard, you can use it both to MCE or XP, only one click, you will easy to use hot key which you would to use. 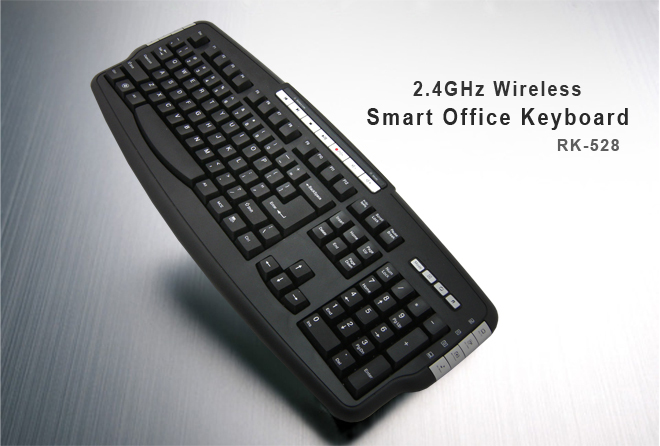 Not only MCE/XP hot keys, 2.4 Ghz radio frequency, 10 meters effective working range, 360-degree navigation, sleek and elegant design...etc., wonderful function make you enjoy in your life. 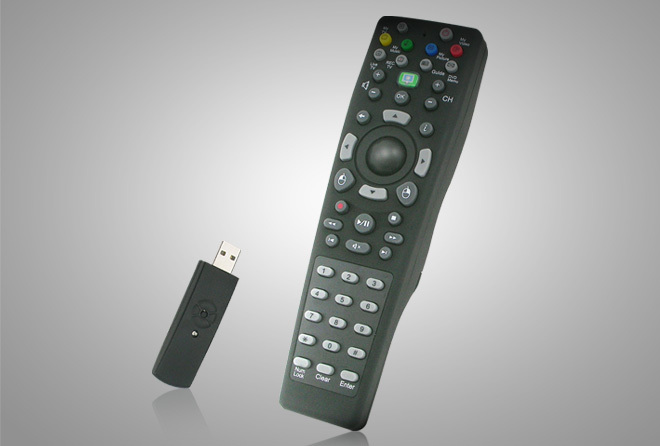 Combo with MCE remote controller, all of actions controlled by your fingers.